Highly intelligent, creative and wonderful. 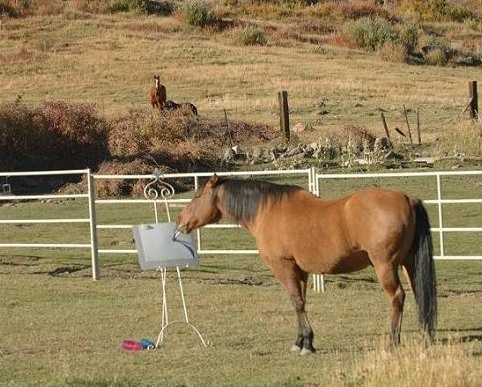 He was a painting horse indeed! This image of Cholla is public. and a Quarter Horse mare. was a Volatile Time Bomb. 5 Countries, and on 3 Continents! 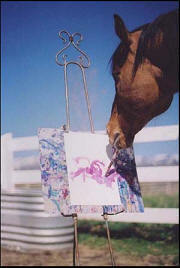 Just Months Before He Passed, Cholla Created "Purple Heart"
no one moved or rotated the paper or easel. 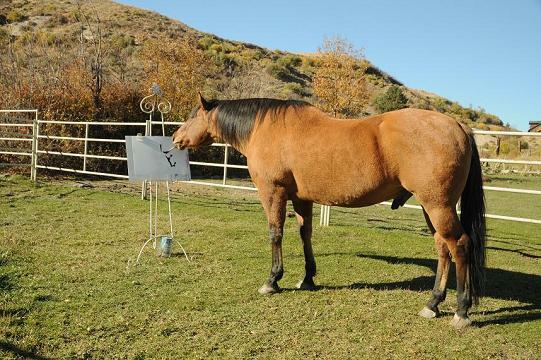 Horses are powerful yet sensitive. Majestic creatures on this planet Earth! connected to the universe, as we all are. as these are what he saw each day. Only GOD knows how this is possible. 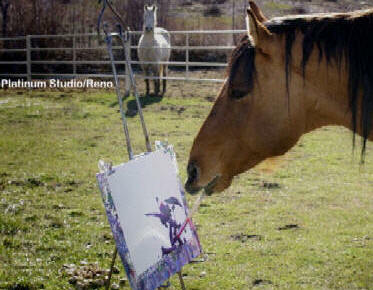 CHOLLA was not trained to paint. Read "CHOLLA FACTS" to learn more. Cholla's behavior is considered "of scientific interest"
"I admired Cholla in some videos, running free, and at the easel. 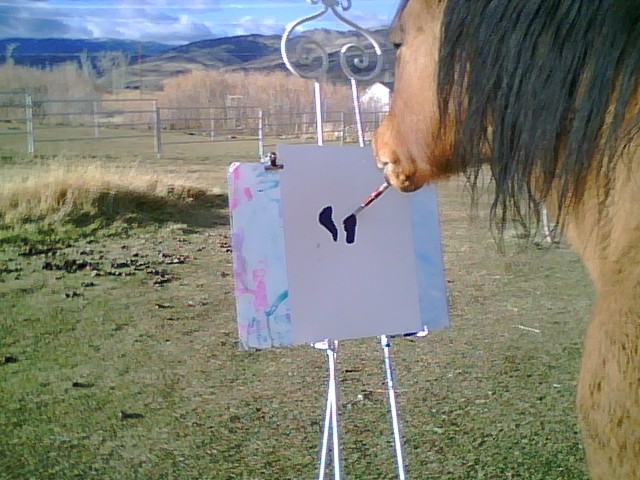 He picked up the brush and spontaneously began drawing his signs. 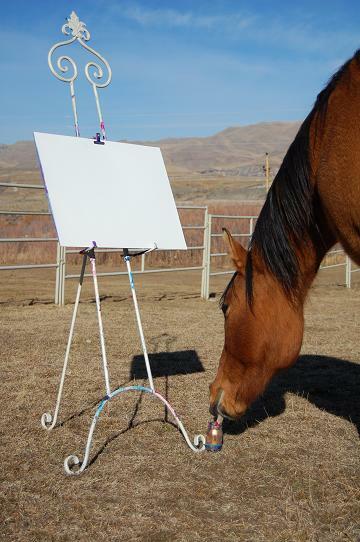 only at this point he starts working at his painting. Believe me, this is not a little thing. because the horse acts without any obligation. He does it because - this is what it seems - he wants to do. Cholla does not behave like a trained animal. 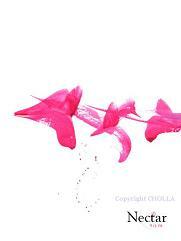 Click here to enter Cholla's art gallery. giclee prints are for sale! 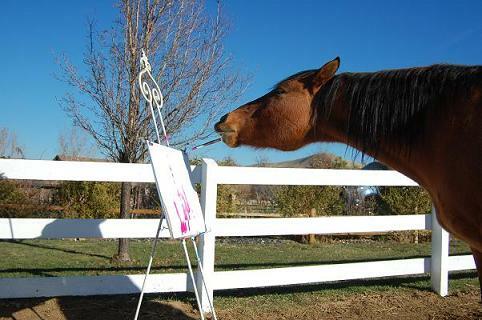 artist's brush with his teeth while standing at his easel. paper using Windsor & Newton or Holbein water color paints. are numbered and documented and come with a COA & DVD. 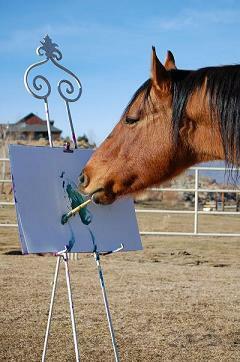 "Equine artist to make international debut in Italy." Click here to see Cholla's media coverage. United Arab Emirates, United Kingdom. 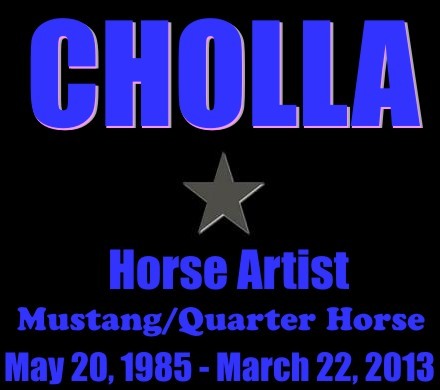 "Cholla was the only horse I ever owned. 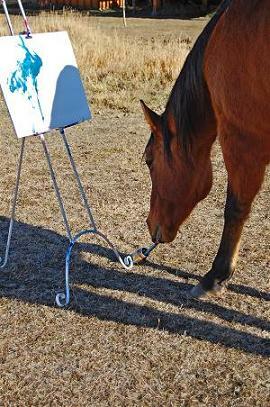 He positively loved to paint! 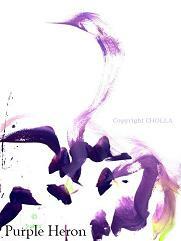 Cholla's art speaks for itself." Cholla was Born in the Spring of 1985. He started painting in the Spring of 2004. 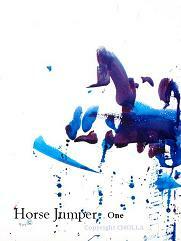 His Spirit Left the Earth in the Spring of 2013.
that it only followed an episode of violence. View Cholla In The Snow. 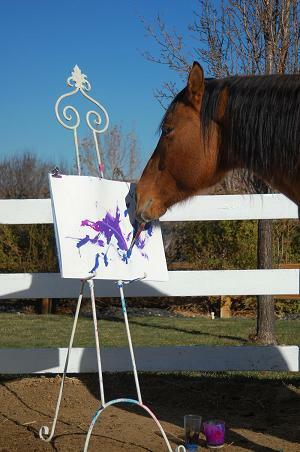 of Cholla creating his unique style of art at his easel. and includes an embossed certificate of authenticity. different CHOLLA ORIGINALS for sale on their sites. 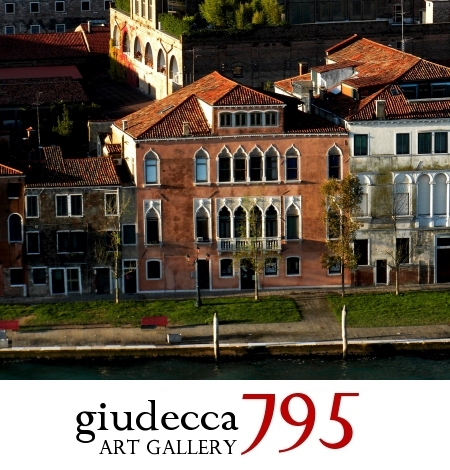 giclee prints are of limited editions! and other animal charities, locally and nationally. monies for equine health and safety research. All content on this site is copyright protected and the property of Artistisahorse. Copying from this site is expressly prohibited.